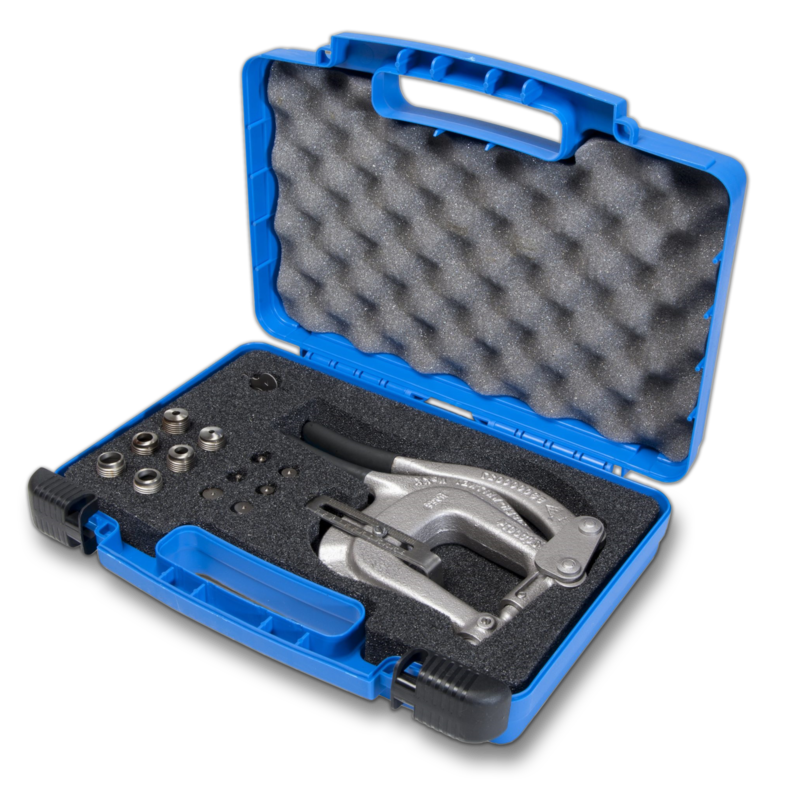 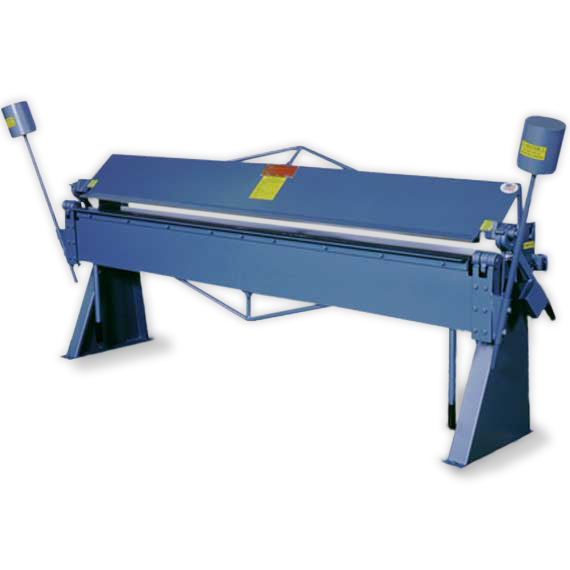 Since 1910, Roper Whitney has been producing high-quality tools and sheet metal fabrication equipment that change the shape of sheet metal, literally, from a simple punch to folding shapes with complex geometries. 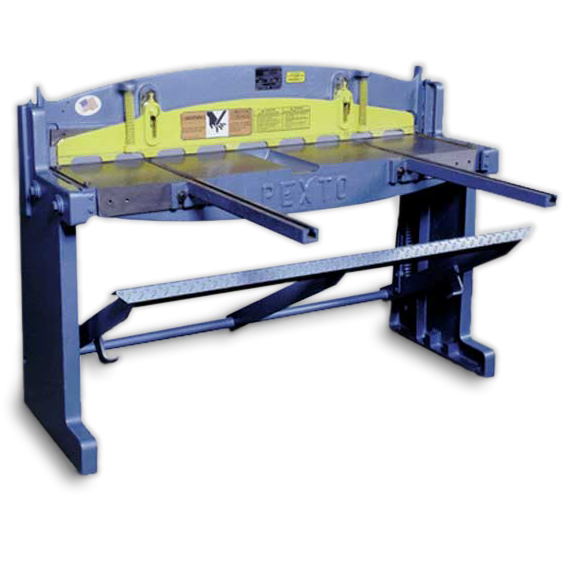 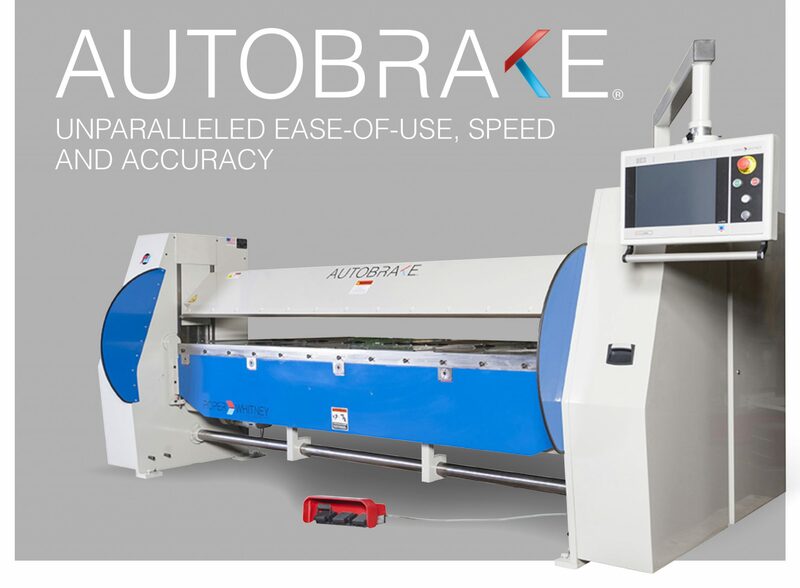 Over the decades, Roper Whitney has become a household name in sheet metal forming shops, most notably with American-made AutoBrake® sheet metal brakes as well as brands like Pexto® and Connecticut®. 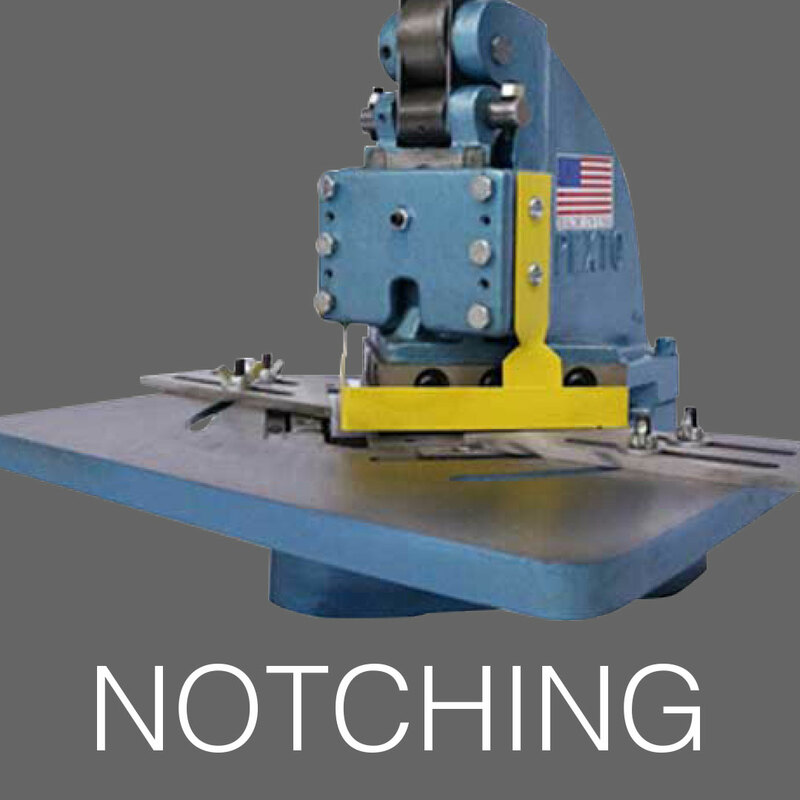 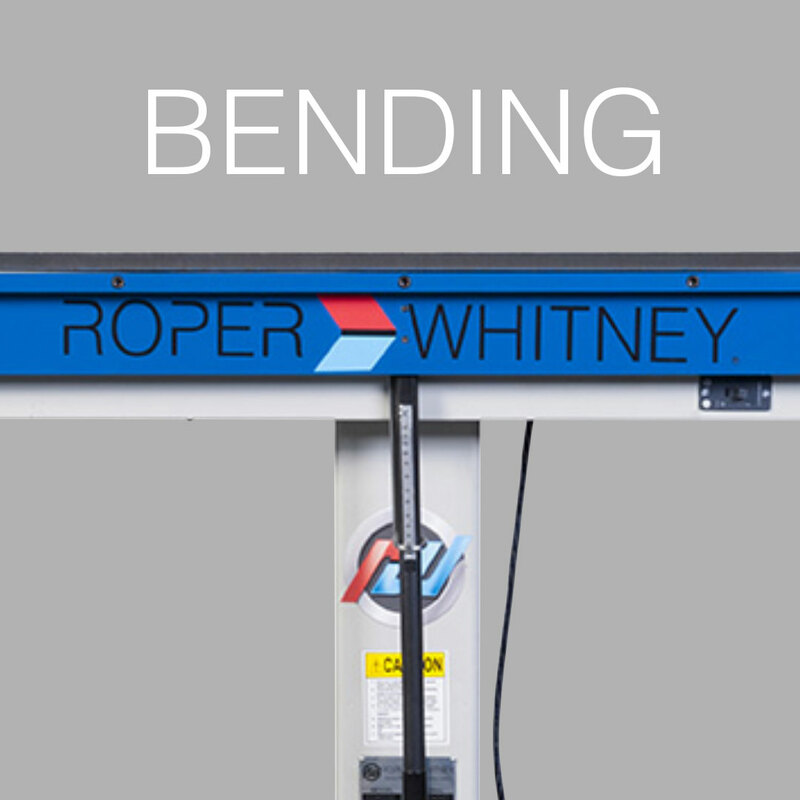 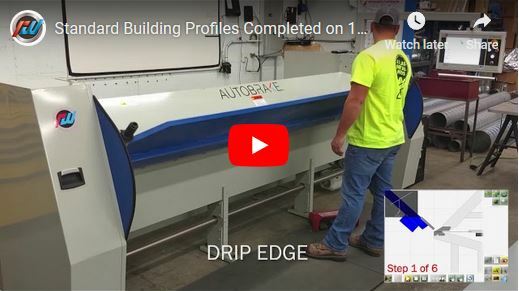 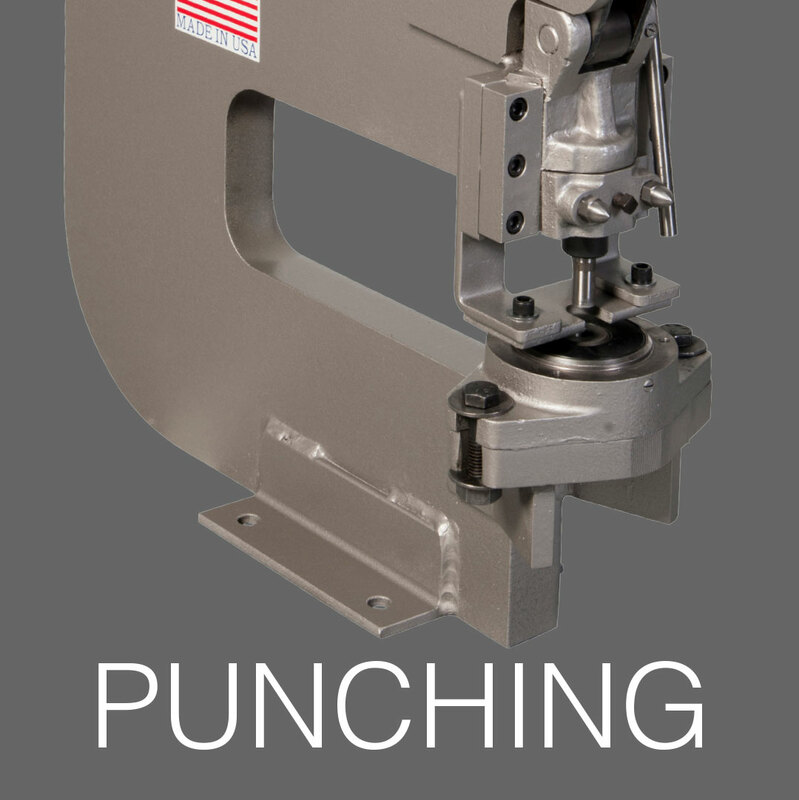 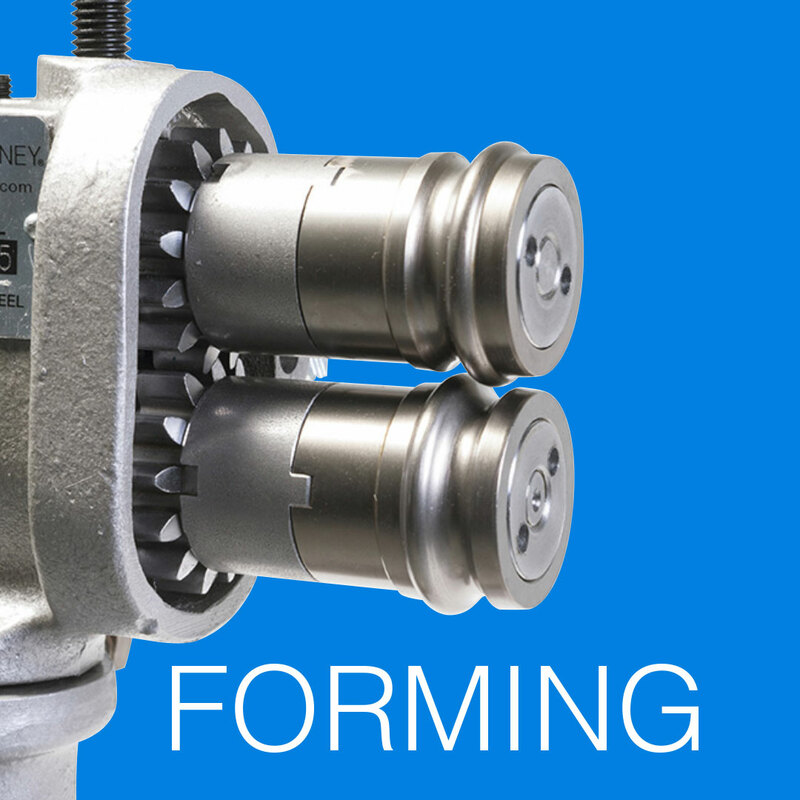 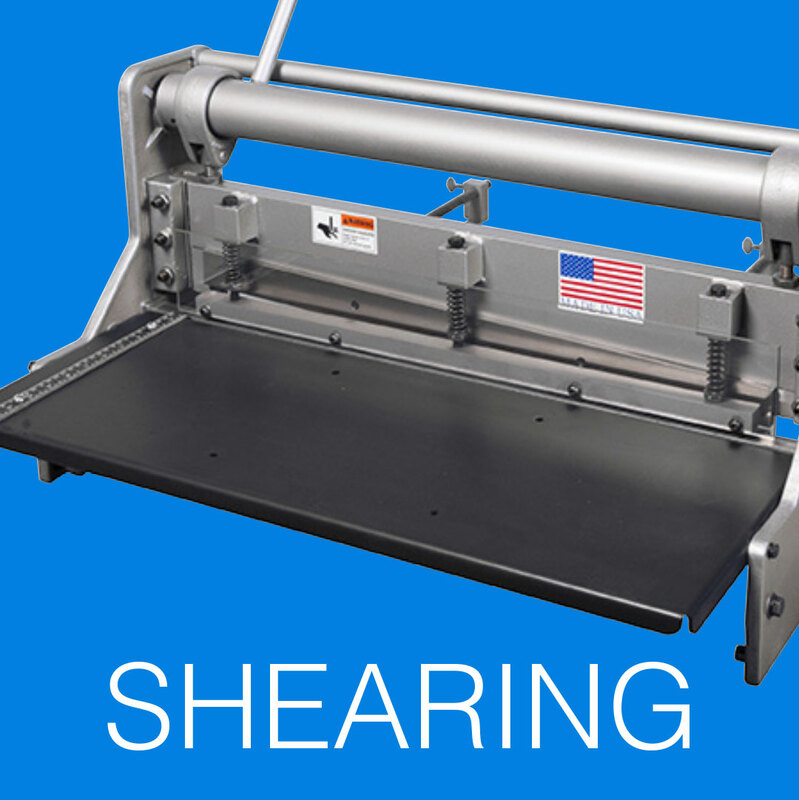 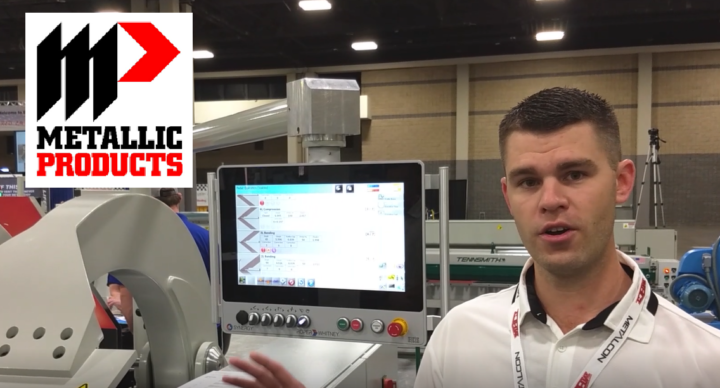 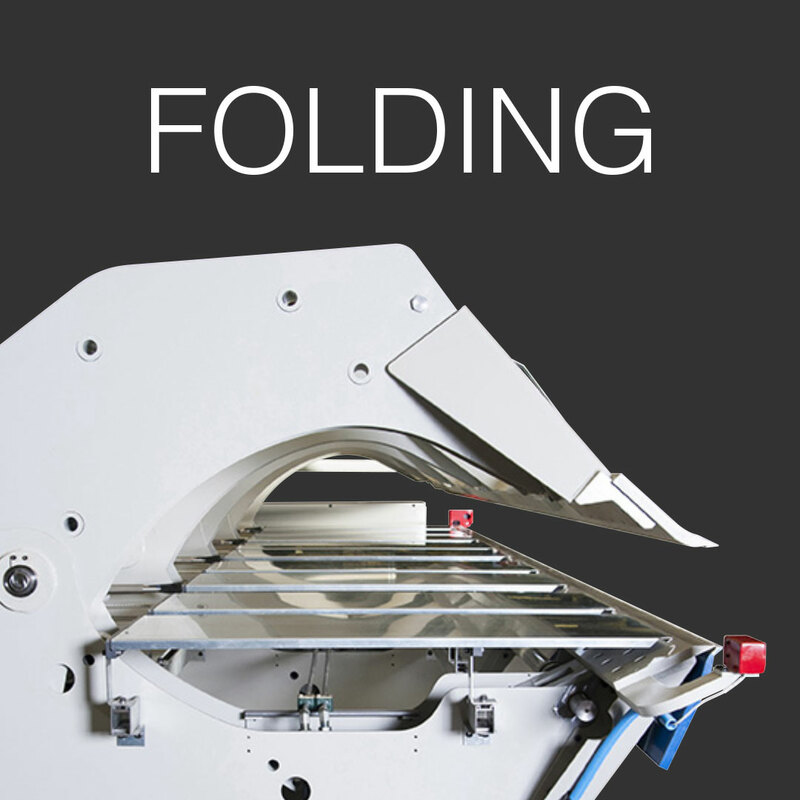 With the release of powered long folders, Roper Whitney has one of the most comprehensive product line-ups for bending, folding, forming, notching, punching and shearing – designed to streamline the sheet metal fabrication process. 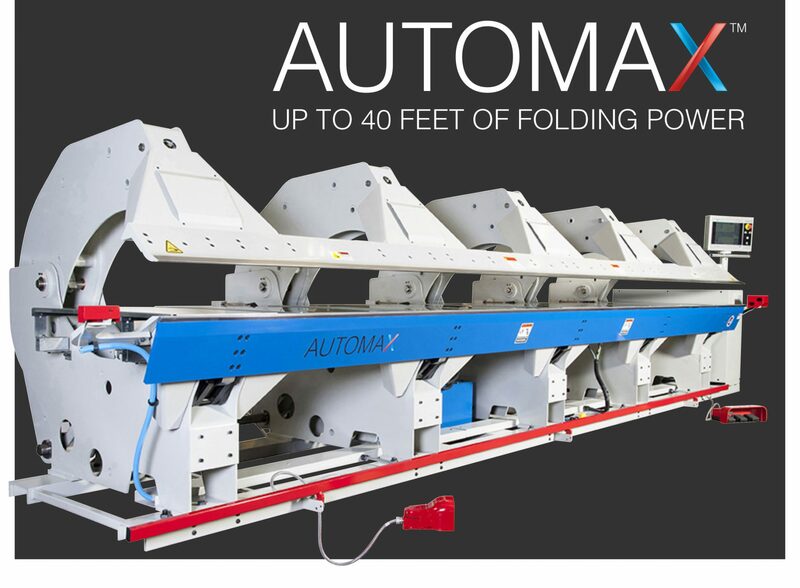 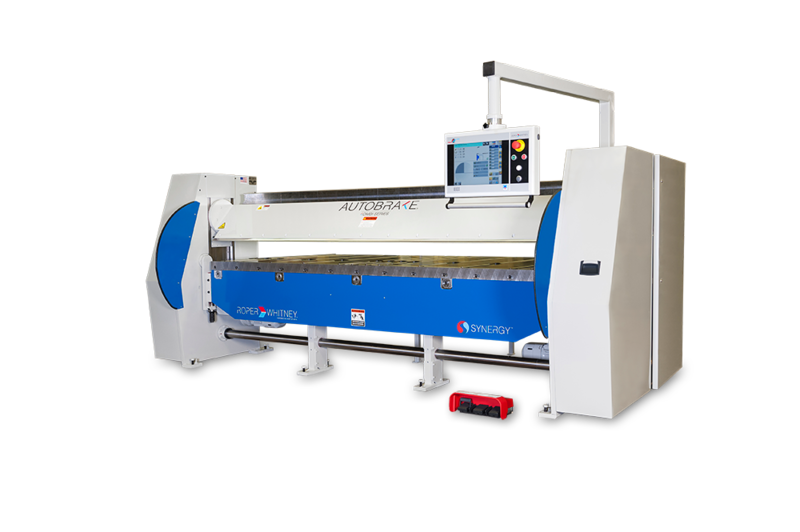 Sheet metal brakes are powered by the SYNERGY control system that manages all machine motions with an intuitive interface and real-time bending sequences. 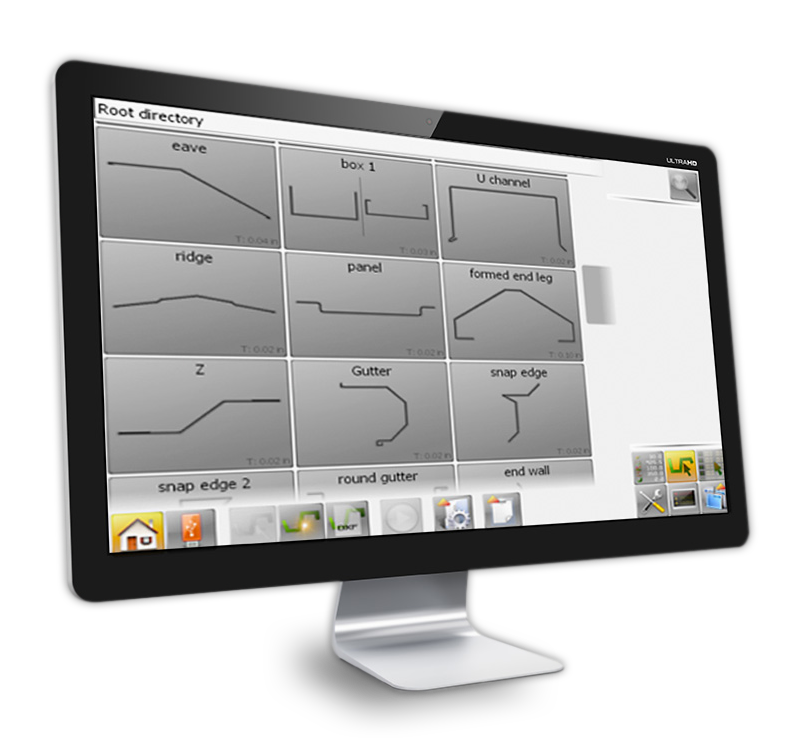 SYNERGY also provides easy management of projects and product drawings. 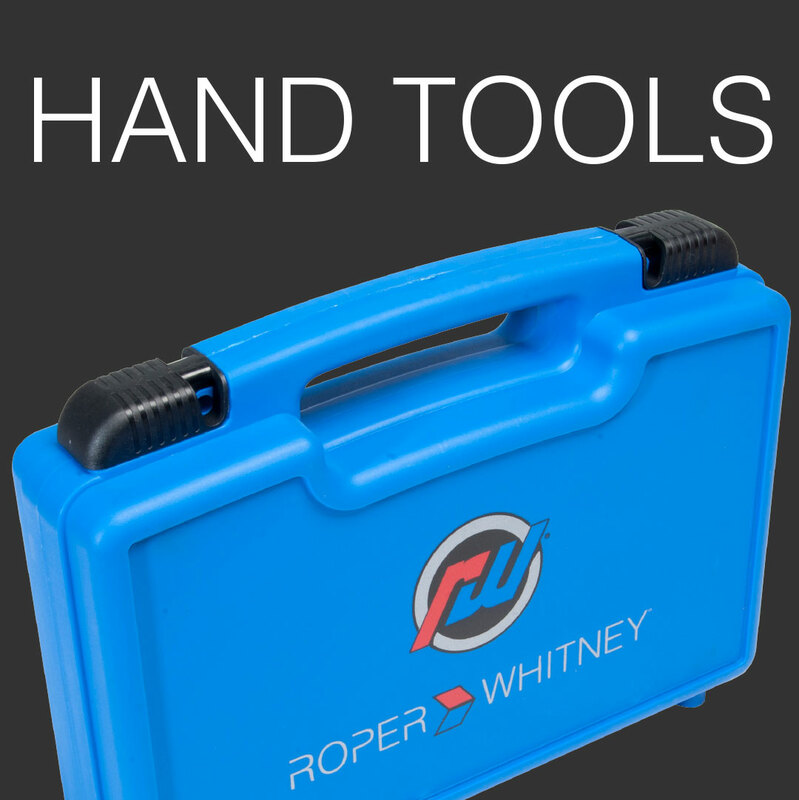 At Roper Whitney, we have more than a 100-year history of putting customers first. 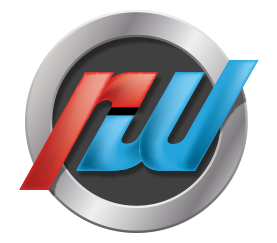 That philosophy continues to this day with one of the best, most resourceful service teams in the business. 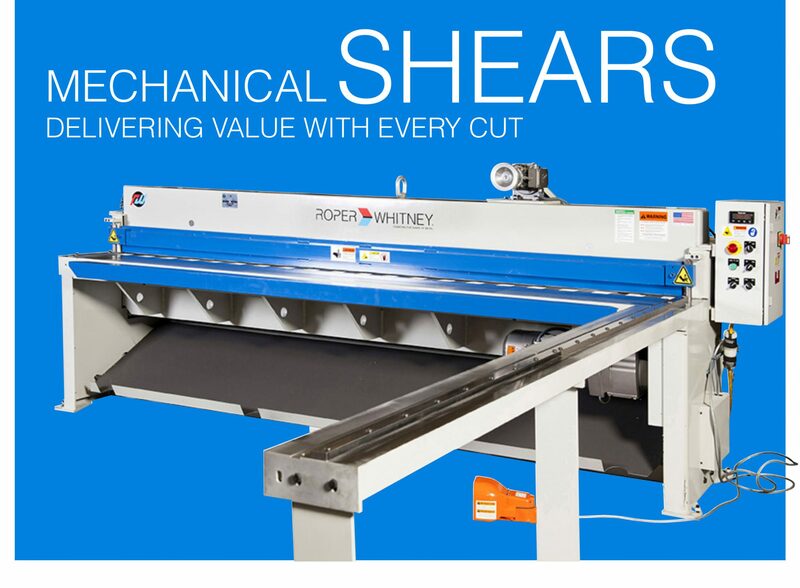 Roper Whitney not only manufactures quality machinery, but that know-how and capability allows us to offer the most capable service in the industry. 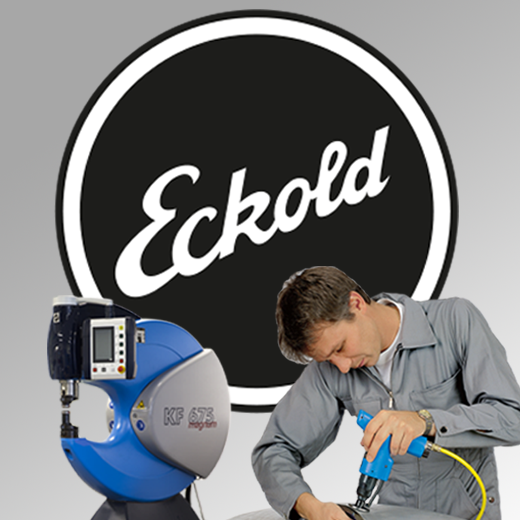 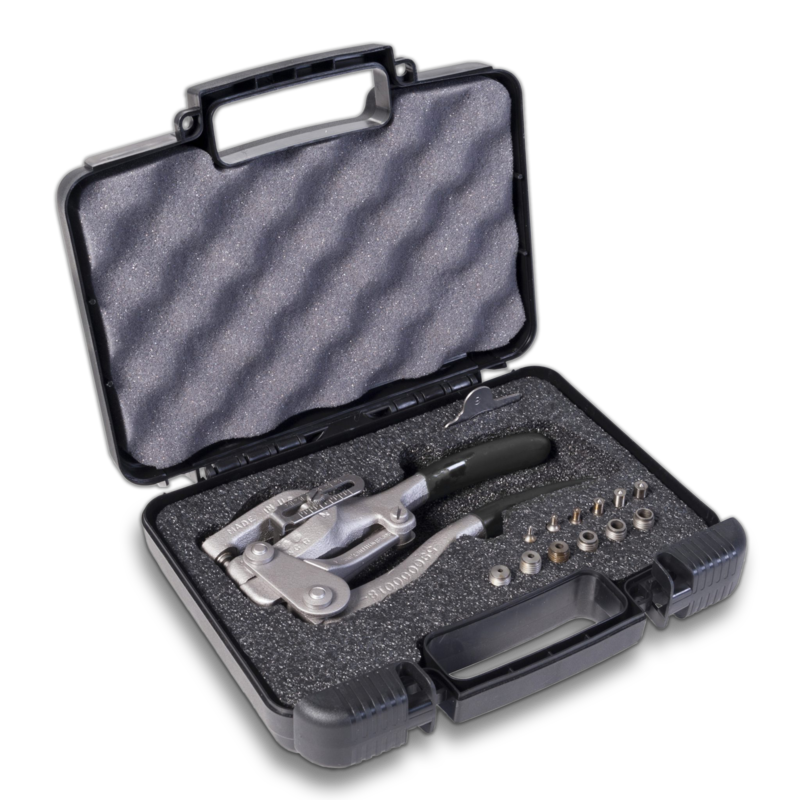 Our service staff has over 85 years of experience with our equipment making us the most qualified service department to assist you with your needs.